Tools exist to make our lives easier, and that’s no different when it comes to finances. 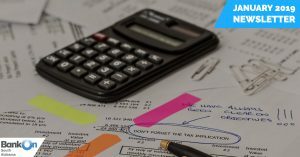 Especially if you are not a numbers person, assessing your assets versus liabilities and maintaining a balanced budget can prove challenging. Luckily, today we have the ultimate tool—the internet—to help us solve many of life’s problems. If creating and sticking to a budget has you down, there are a number of free online budget tools that can help keep you on track. 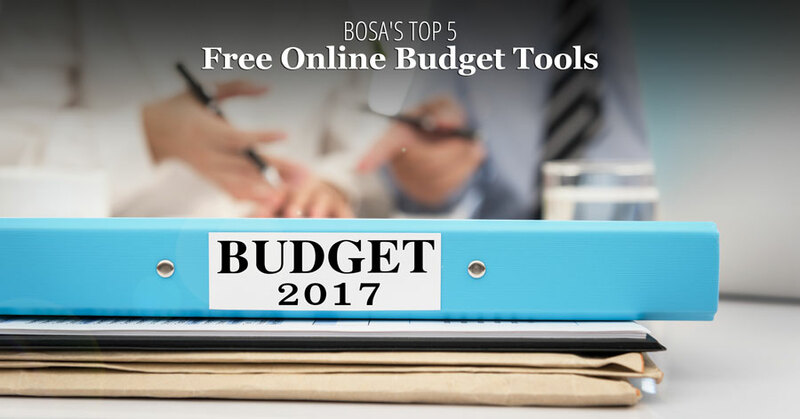 When searching for online budget tools, the number of options available to you can seem overwhelming. That’s why we’ve narrowed it down to five free online budget tools that we have deemed the most helpful and reliable. Check out our list! Owned by Intuit, Inc., Mint is one of the most widely-known internet and smartphone-based budget tools. Mint allows for easy set-up, giving users the ability to enter in basic information and then automatically tracking your money to show you spending by category within minutes. This free service can also track income, assets, liabilities and net worth. Personal Capital offers a free financial dashboard that shows users information about both their budget and their investments. Users can link bank accounts and investment accounts, and the cash flow tool is adept at automatically categorizing expenses. Personal Capital can track returns, asset allocation, dividends and investment costs. As the name implies, BudgetSimple is an easy-to-use budgeting tool that has a specific focus on helping users get out of debt. BudgetSimple tracks expenses, manages bills and helps users live within their means—all while keeping up with progress via helpful charts and graphs. Unlike some other online budget tools, Budget Pulse does not require you to give away any account usernames or passwords to track your spending and create goals. Budget Pulse tracks your progress and includes a social function so that you can share your achievements with friends and family, which can help keep you accountable. Friends and family can also offer support using PayPal or Amazon Payments. Targeted toward Millennials, Buxfer monitors spending and helps remind users of upcoming bill payments. Users can create short- and long-term goals and identify the steps necessary to achieve them. Another distinguishable feature of Buxfer is its ability to manage group expenses, such as splitting up bills and giving users the ability to pay their portions online. Using an online budget tool—especially one that you do not have to pay for—can help you get a handle on your finances and feel confident about the direction you are moving financially. Websites like these make it not only easy to track your spending and stick to a budget, but the user interaction and technology features offered make it fun to do so. 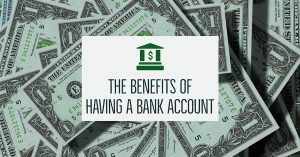 For more financial tips and tricks, continue to follow the Bank On South Alabama blog! Visit us at www.bankonsouthal.com. 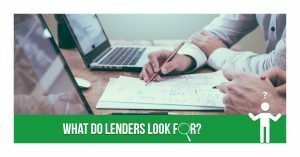 What Do Lenders Look At When You Apply?